Here are some useful information to help you organize your trip and get maximum out of your vacation. 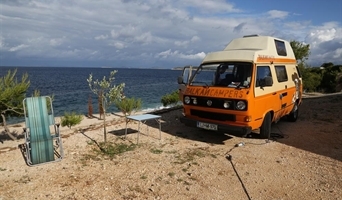 If you still have some questions please feel free to contact us via - info@balkancampers.com. 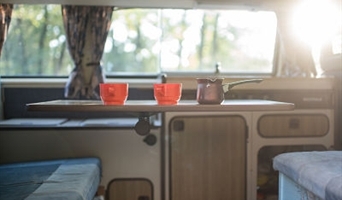 Sleeping facilities - camper van interior. Check out our camper vans sleeping facilities. Which countries can you visit with our camper vans? Check out in which countries can you travel? Mileage limitations and highway usage. Is your daily mileage limited? What's included in the basic quote? 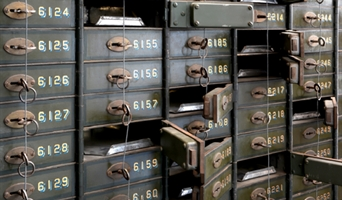 Check out what's included in your basic rental price? Possible pick up and return locations! 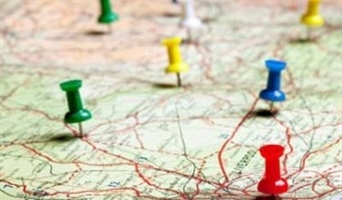 Check out different pick up and drop off locations which suit you road trip plan. 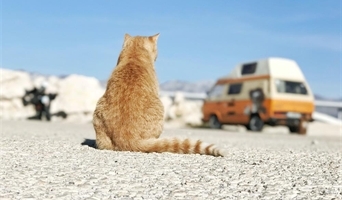 Check out instructions how to book your favourite camper van. 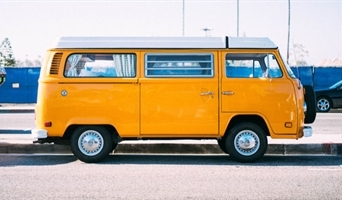 Check out what is safety deposit before renting the camper van? 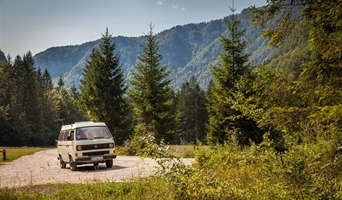 Check out what you need to know about camping and free camping in the Balkans!